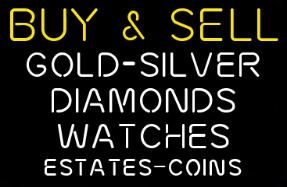 platinum, diamond and gemstone jewelry, watches and coins. 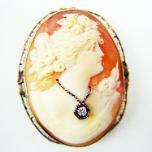 free appraisals so others can learn the history behind their personal treasures! variety of items at different price points so there's something for everyone. We also offer fine repair work. 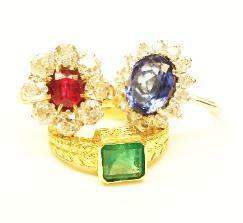 In 2014 we opened an on-line shop specializing in vintage estate jewelry. 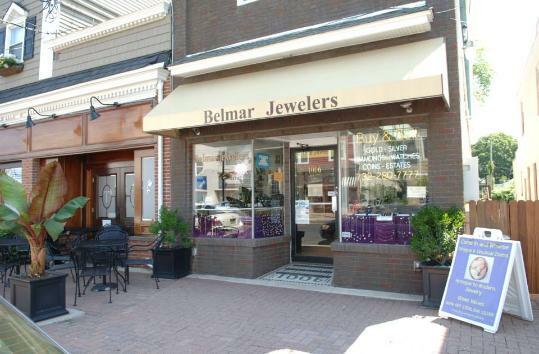 Please browse our shop at https://www.etsy.com/shop/BelmarJewelers.